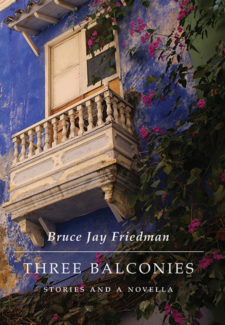 Novelist, playwright, short story writer and Oscar-nominated screenwriter Bruce Jay Friedman was born in New York City. Friedman published his first novel Stern in 1962 and established himself as a writer and playwright, most famously known for his off-Broadway hit Steambath (1973) (TV) and his 1978 novel The Lonely Guy’s Book of Life. 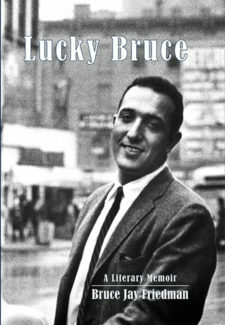 In addition to short stories and plays, Friedman has also published another seven novels, and has written numerous screenplays, including the Oscar-nominated Splash (1984). He resides in New York City with his second wife, educator Patricia J. O’Donohue.